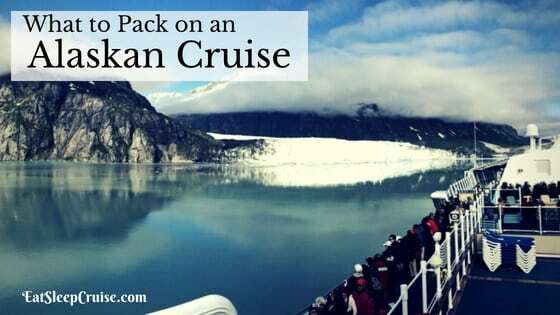 Are you planning your 2017 cruise vacation and wondering which ship to choose? Lucky for you, there are plenty of new ships that will be hitting the oceans for the first time in 2017. 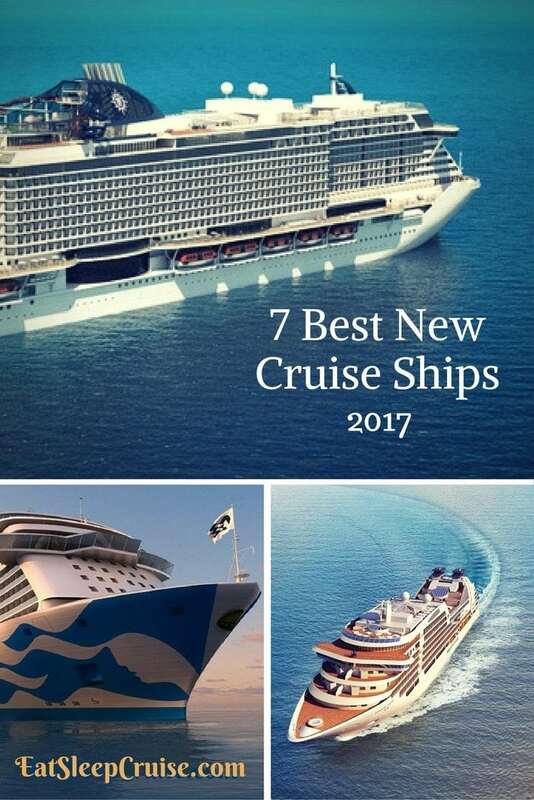 Whether you are looking to explore the Caribbean, Europe, or South East Asia, one of these 7 Best New Cruise Ships 2017 is sure to be suited for you and your family. Before she heads to the far east, cruisers can explore Europe on Princess Cruises’ newest ship, Majestic Princess, in early Spring 2017. 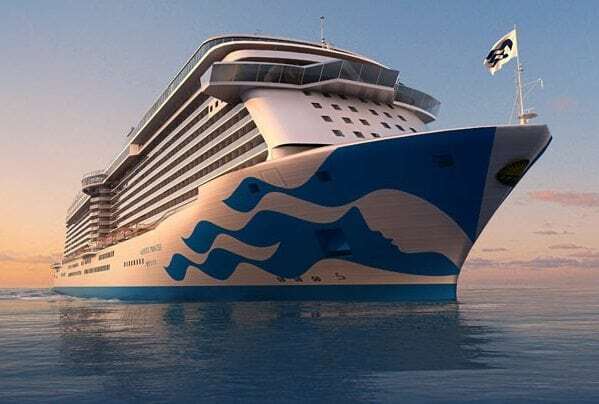 The third ship in the Royal-class, the Majestic Princess is expected to be similar to her two older sisters, the Royal Princess and Regal Princess ships. Majestic Princess will dazzle guests with Princess’ signature dining and entertainment, with an Asian twist. 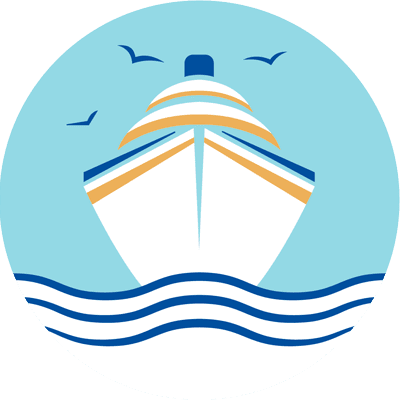 Catering to guests from Southeast Asia (as the ship will be staying in that region starting in the summer of 2017), the culinary options are among the most diverse of any Princess ship. With a larger atrium and more interior space, guests can enjoy some of the best shopping at sea. Majestic Princess will also host entertainment options found on other Royal-class ships, including Movies Under the Stars, Watercolor Fantasy fountain shows, and the Sea Walk, a glass floor that extends over the side of the ship. 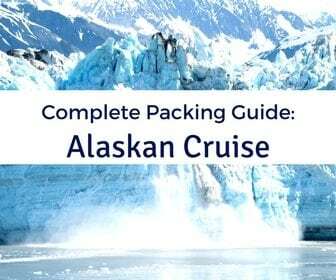 This exotic adventure will take you to ports in Southeast Asia such as Thailand, South Korea, and Malaysia. 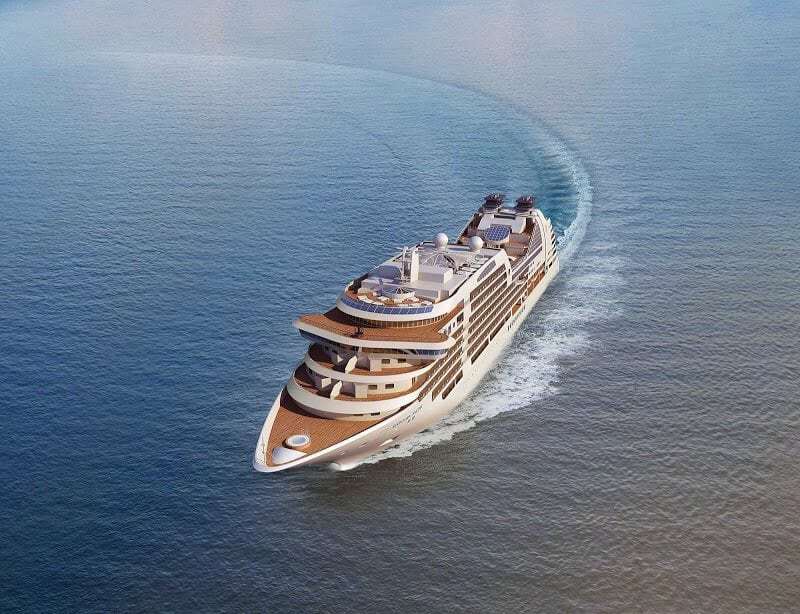 2017 marks the expansion of Viking Ocean Cruises with the exciting debut of two cruise ships, the Viking Sky and Viking Sun. 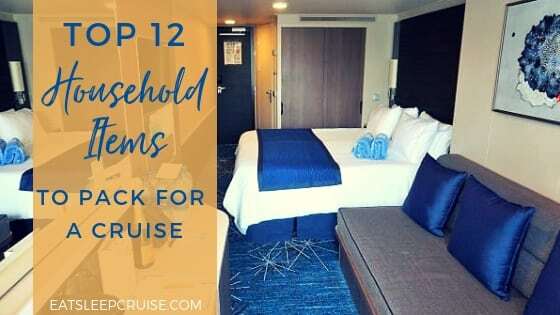 Similar to the other two ships in this class, these 40K gross ton ships will deliver luxurious accommodations with all inclusive cruising that is affordable. These elegant ships boast all balcony rooms for just over 900 passengers. Included specialty dining means you can enjoy meals at any restaurant onboard without worrying about the bill. Specialty coffees, ship wide WiFi, and self-service laundry provide all the comforts of home while at sea. Enrichment programs and “destination-focused dining” allow guests to become engulfed in the cultures and locations that these ships visit. 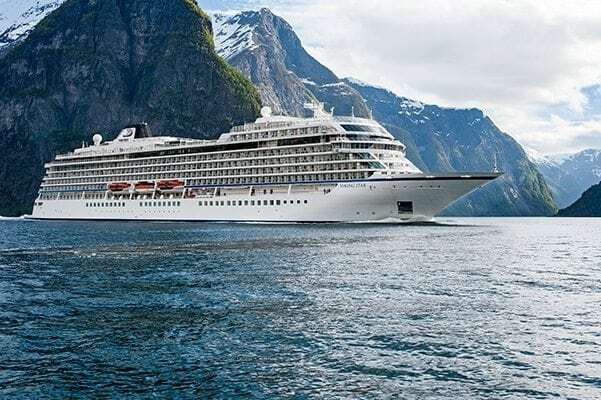 Viking Sky will be sailing around the Mediterranean and Northern Europe in early 2017 before heading to the Western Hemisphere in September. Or, if you have been saving your money for the ultimate cruise vacation, plan a World Cruise on Viking Sun departing in December 2017. 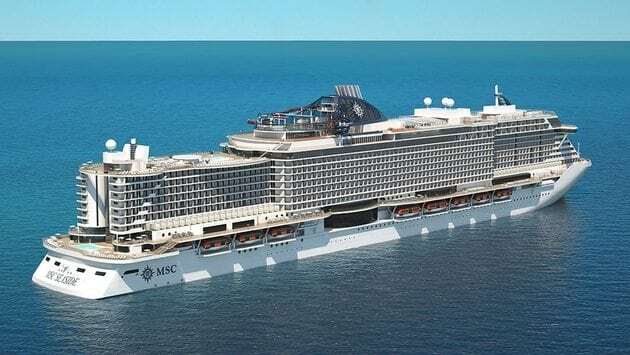 Launching in early Summer 2017, the MSC Meraviglia marks the cruise line’s first new class of ship in some time. 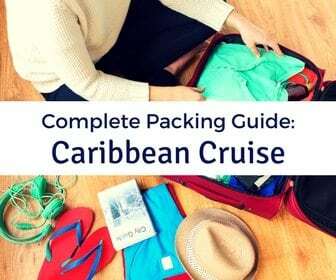 With sailings in popular ports in the Mediterranean, this ship will cater to cruisers from all over the world. While you might cruise on this ship for the ports of call, you can’t overlook the amazing features of this 160K gross ton mega-ship. With 12 different restaurants and several upscale lounges, you will never go hungry or thirsty. A highlight is the Carousel Lounge, which will feature nightly performances of Cirque du Soleil. 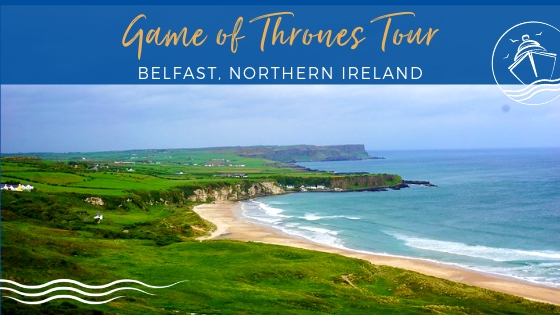 Other entertainment options include production shows in the main theater, the Studio Lounge with regular live game shows, trivia, and contests, as well as two F1 simulators letting you go head to head with a fellow cruiser. With one of the largest indoor promenades, several different pools, and a water park, both families and couples will have plenty to do during sea days. Two different classes of ships released in the same year? 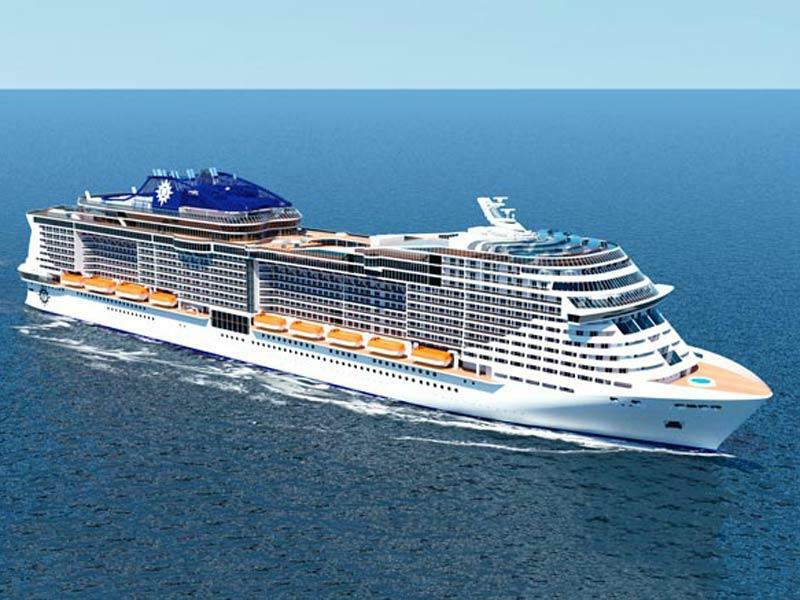 Yup, MSC Cruises will also be launching MSC Seaside in the fall of 2017. Built for warm weather cruising, Seaside has some of the most open deck space of any ship in the region. 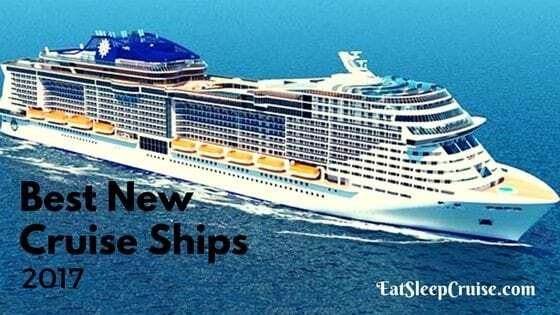 This brand new mega-ship means the cruise line is ready to compete with other contemporary lines sailing year round in the Caribbean. Departing from Miami, FL, MSC Seaside will have one of the largest water parks of any cruise ship. 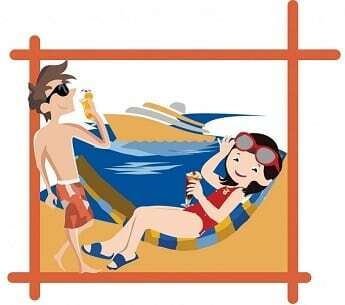 The Aquapark at Sea will be the first to offer slide board technology that combines interactive gaming with boarding. An outdoor promenade will be home to restaurants, bars, and shops that will allow you to enjoy the Caribbean sun at the same time. 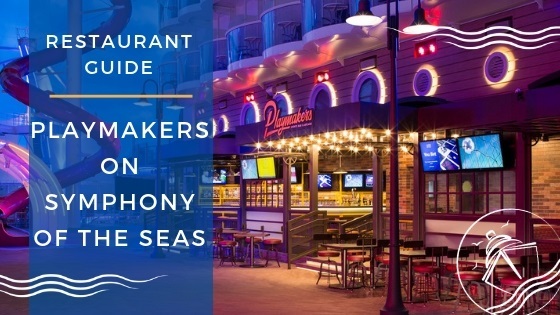 Nine different restaurants from seafood, to Asian, to a traditional steakhouse, along with 20 bars spanning all tastes, will appeal to travelers from Europe, Canada, and the United States. 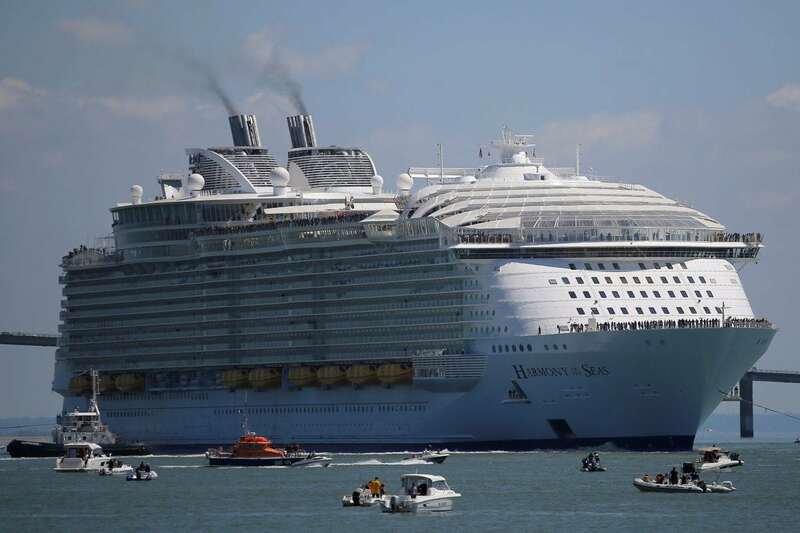 Yes, even though it technically debuted in 2016, odds are you haven’t had a chance to sail on the world’s largest cruise ship, Harmony of the Seas. Now that she is sailing the Eastern and Western Caribbean, it is easier than ever to book a week long vacation on this record breaking vessel. With 7 different neighborhoods, it doesn’t matter whether you are an adrenaline junkie, a naturist, or a kid at heart, you will find your favorite spot on this ship. 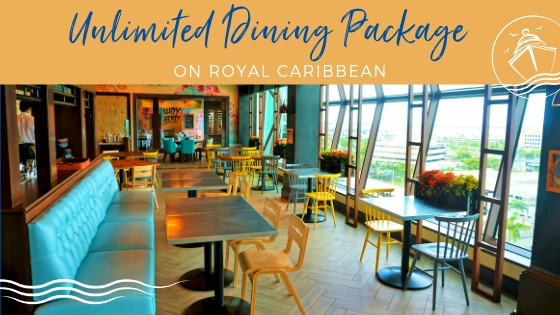 Royal Caribbean’s signature dining offers traditional and flexible dining options, with a variety of specialty restaurants for those special dinners. With a full production of the Broadway hit Grease, acrobatic feats in the outdoor Aqua Theater, as well as comedy, ice shows, and dance parties, this ship will keep you going 24/7. Not to say that you can’t find peace and quiet in the tranquil Solarium or other areas of the ship. This is a vacation after all. 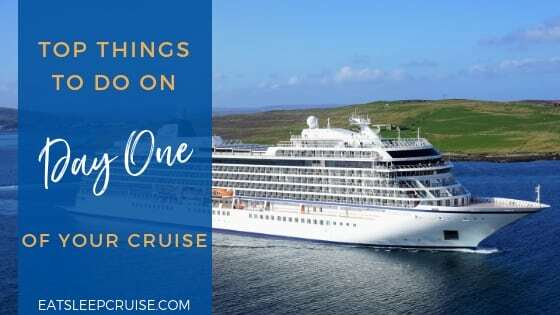 Released just in time for you to enjoy the ultimate in luxury, Seabourn Encore had her maiden voyage in December of 2016. Explore the Middle East, Australia and New Zealand, and South Eastern Asia on this ultra-luxury small ship. 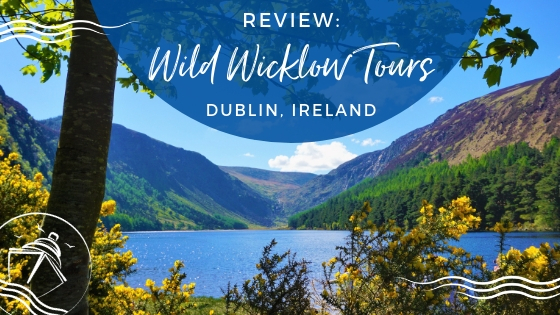 You and a few hundred other passengers will experience pure vacation bliss as you visit ports around the world on these extended journeys. While you cruise in elegance, you will feel comfortable with the superb, yet approachable staff. The all-suite accommodations offer some of the largest space to guest ratios of any ship. Enjoy fine dining in several restaurants and customized meals to meet specific requests. With all beverages included, you can wine and dine until your heart’s content with other sophisticated travelers. Another ship heading to China in Summer 2017, the Norwegian Joy is the first freestyle ship built for the Asian market. 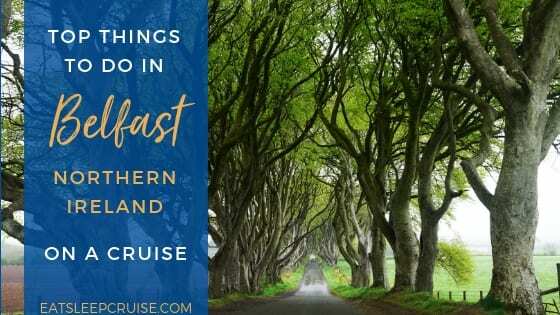 “Tailored” for travelers in this region, the ship takes Norwegian Cruise Line’s signature approach to cruising and adds a touch of modern class with some technological upgrades. The Norwegian Joy will be the first ship with a go-kart style race track on the outer decks, and the ship will also be home to Galaxy Pavilion. This technologically infused venue will feature virtual reality entertainment, simulator rides, and bumper cars transporting travelers to different worlds. Dining will include a mix of popular NCL restaurants with additional options infused with flavors from Eastern Asia. Home-ports include Shanghai, China and Tianjin, China. If you speak Mandarin, then you might want to check out this ship in 2017. To date, itineraries have not been released to the public and booking must be done through “Chinese Travel Partners”. Which ship are you most excited to sail on in 2017? Drop us an anchor below to share your 2017 travel plans with fellow cruisers. We would love to hear from you. Oasis IV arrives? What’s a “Quantum Plus”? And where will she and her sisters call Home? Much more intriguing to me than whatever MSC does.